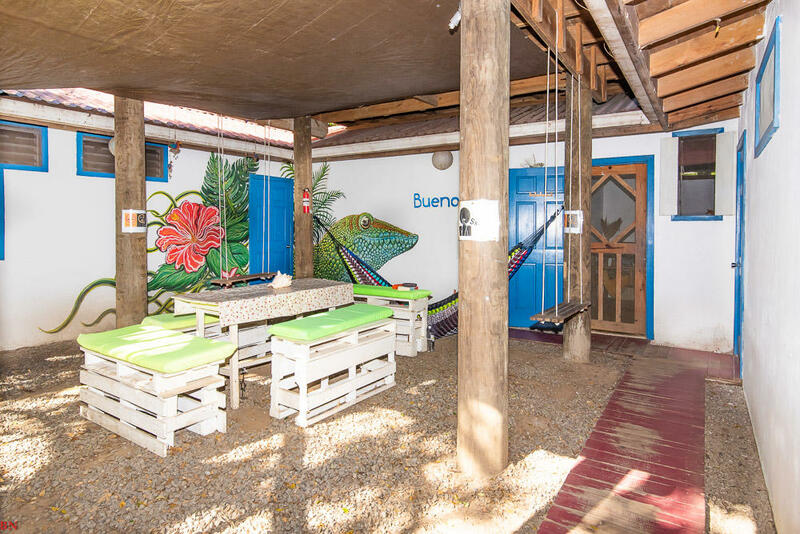 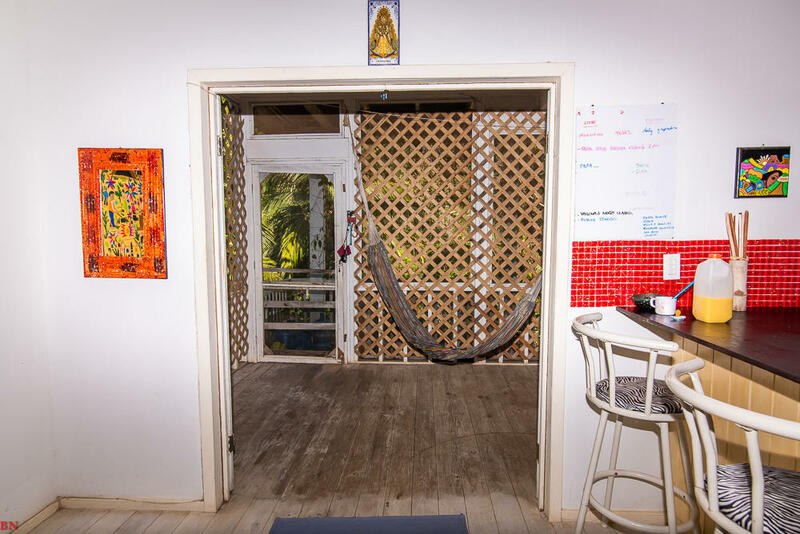 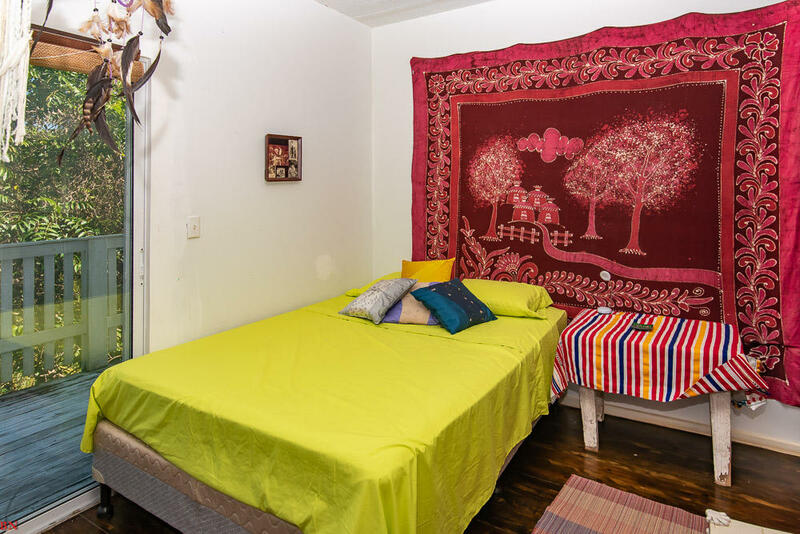 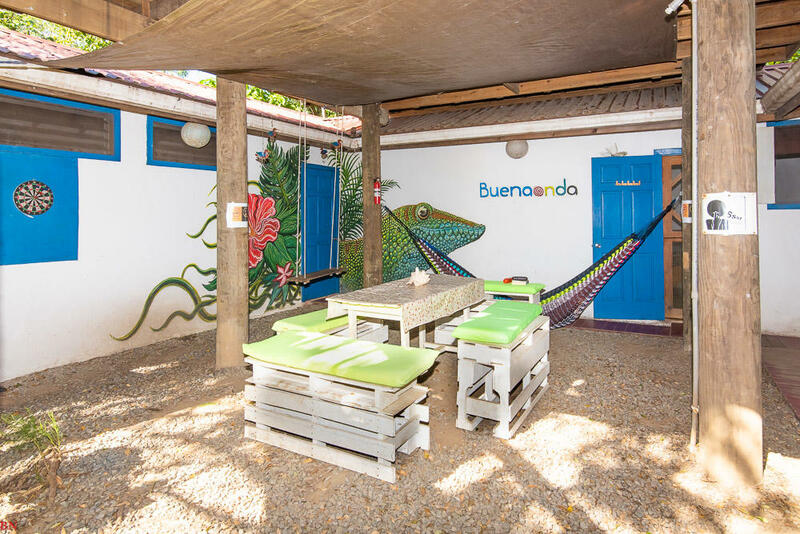 The Buena Onda Hostel for backpackers provides quick access to everything in West End. 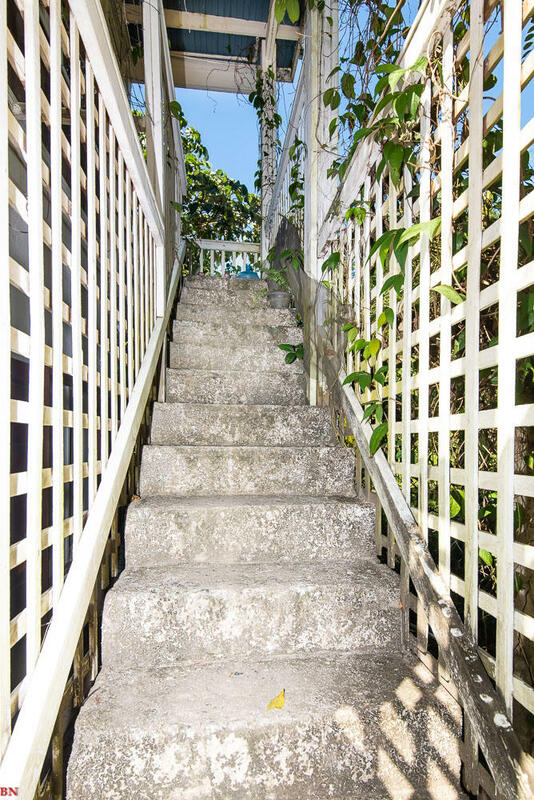 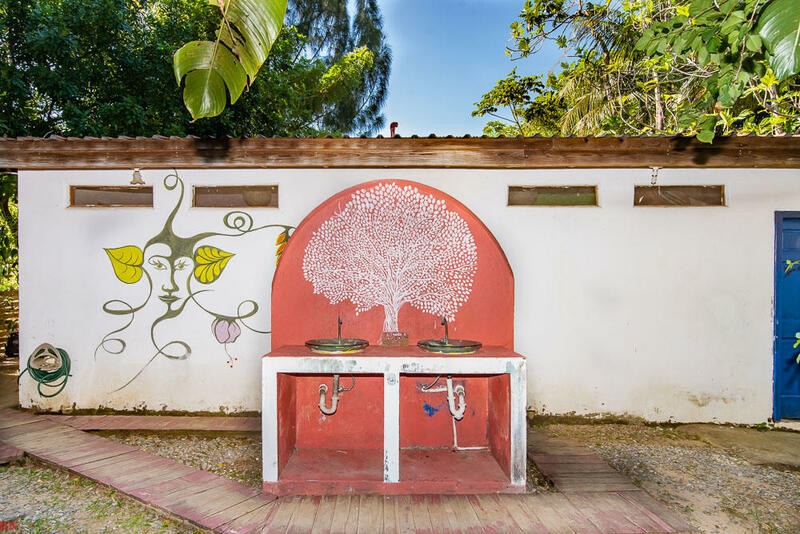 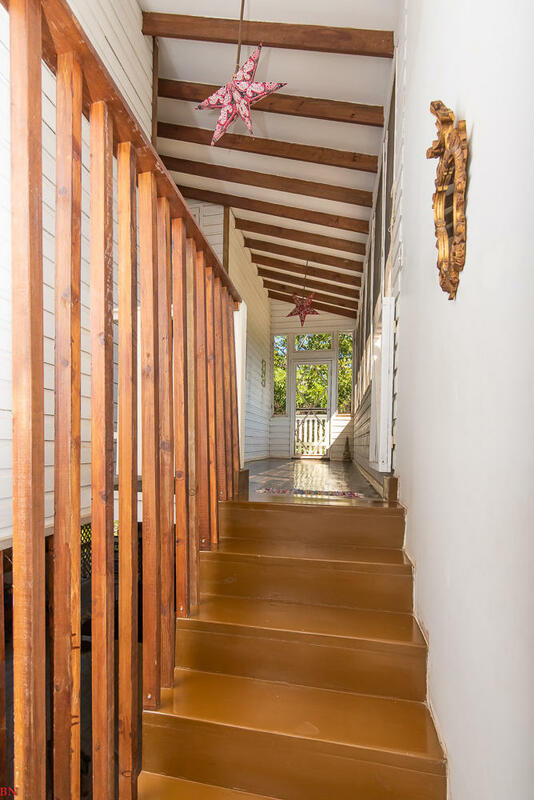 A 30-minute walk will take guests to Carambola Botanical Gardens & Trails. 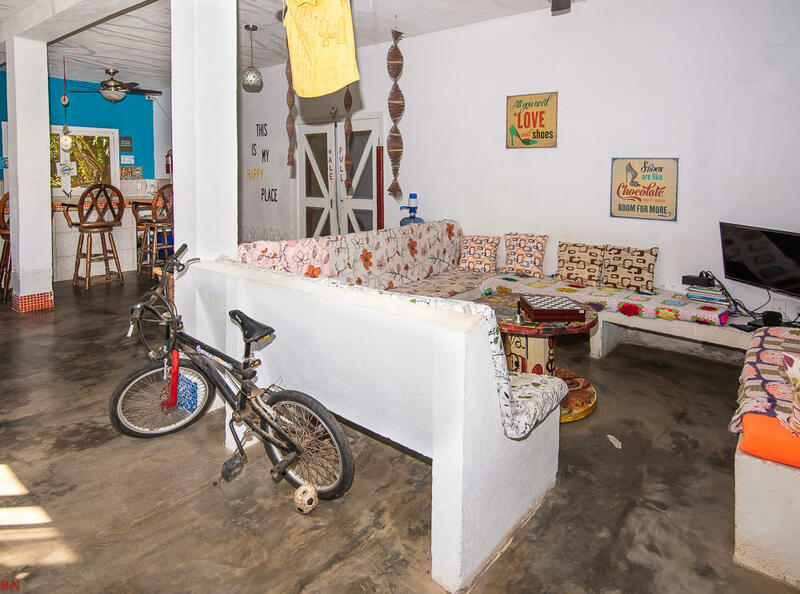 10 minute walk will take you down town West End where you will find all kinds of activities, restaurants, white Sandy Beaches. 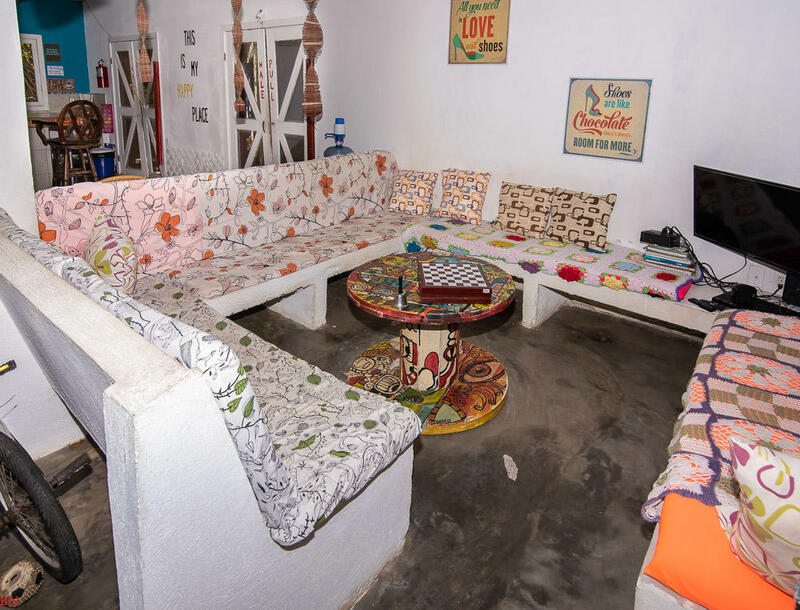 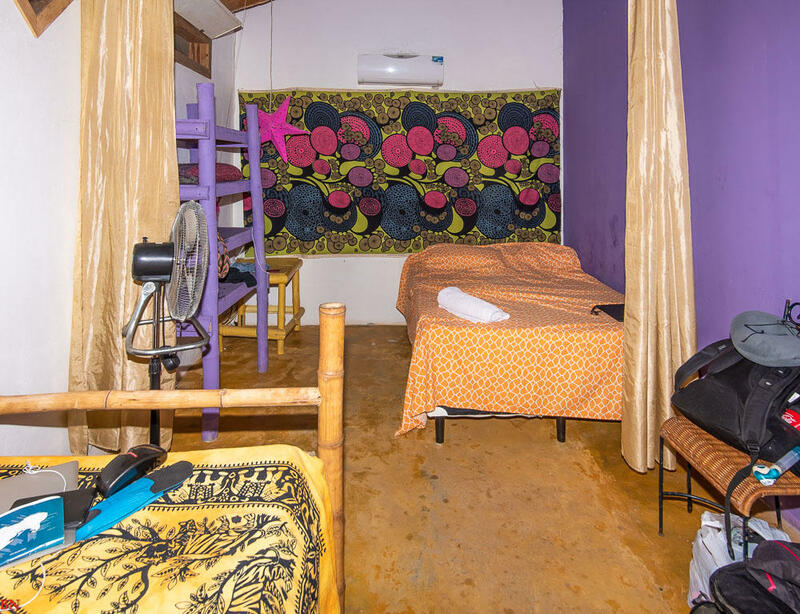 The hostel offers 22 beds and rooms are equipped with air conditioning, a seating area, a sofa, a desk and a separate toilet. 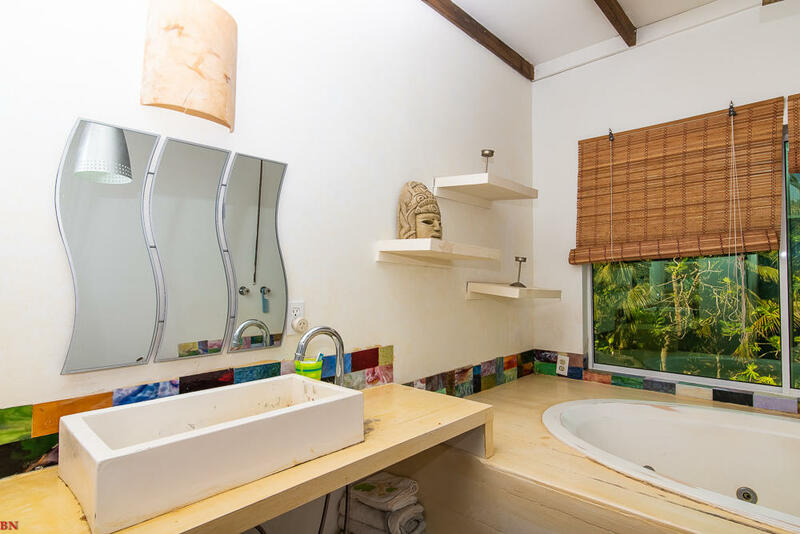 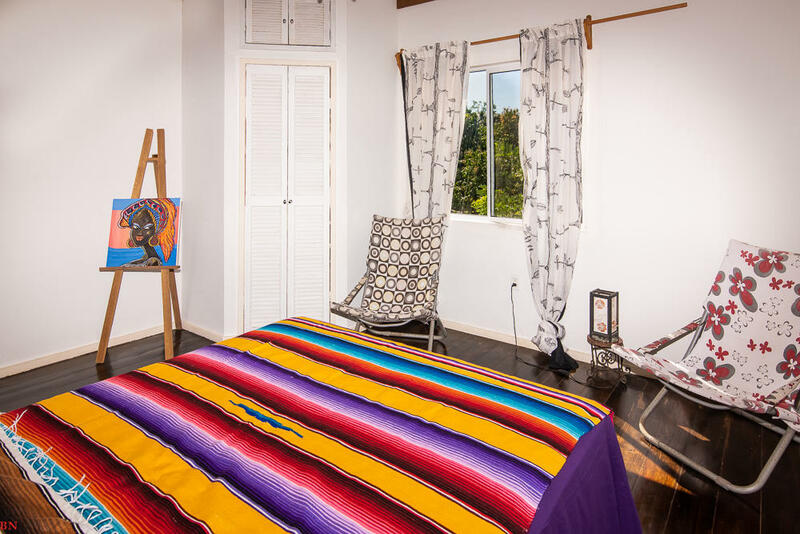 The rooms also have tile floors. 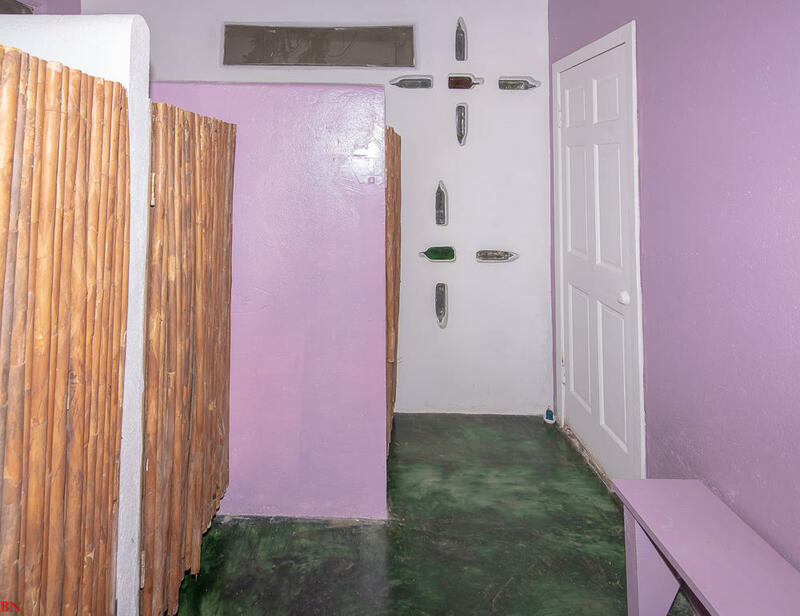 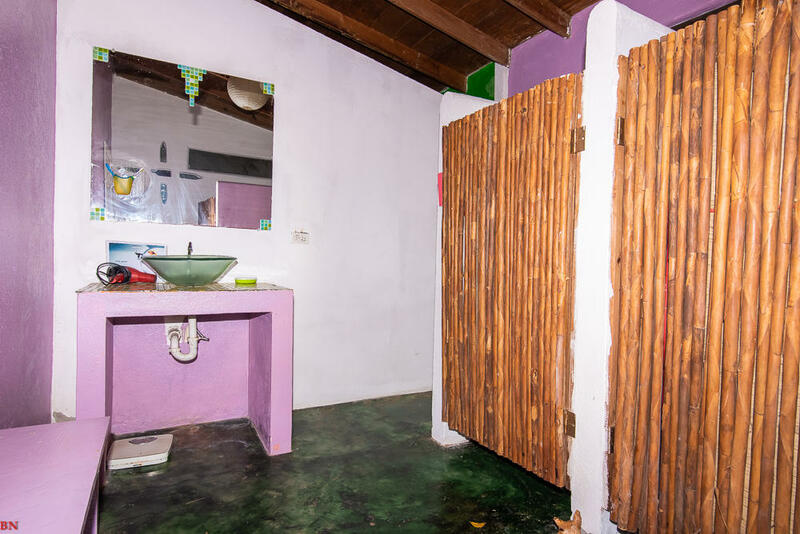 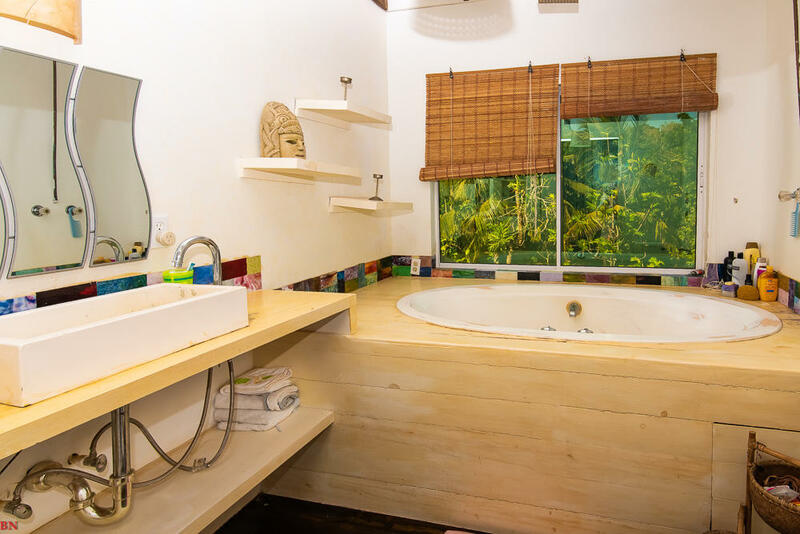 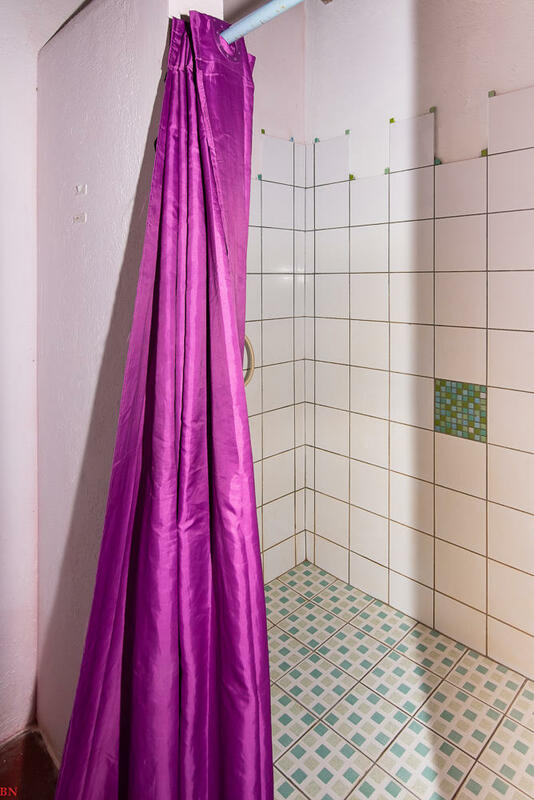 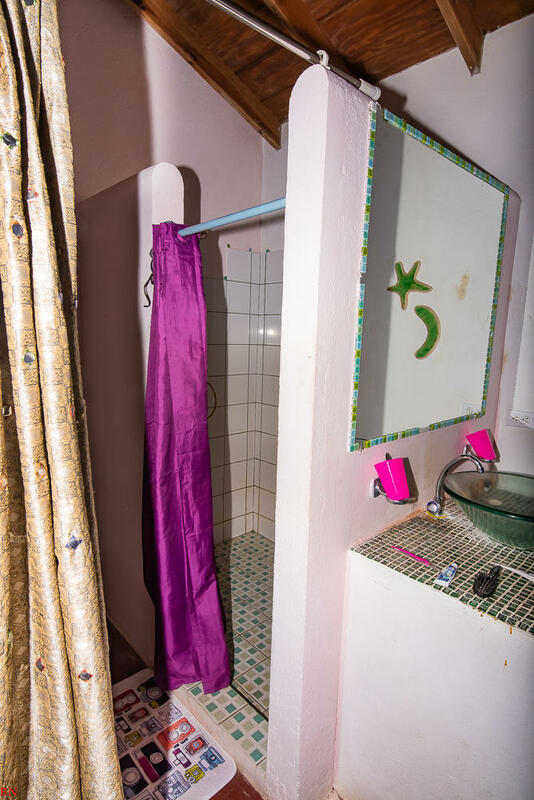 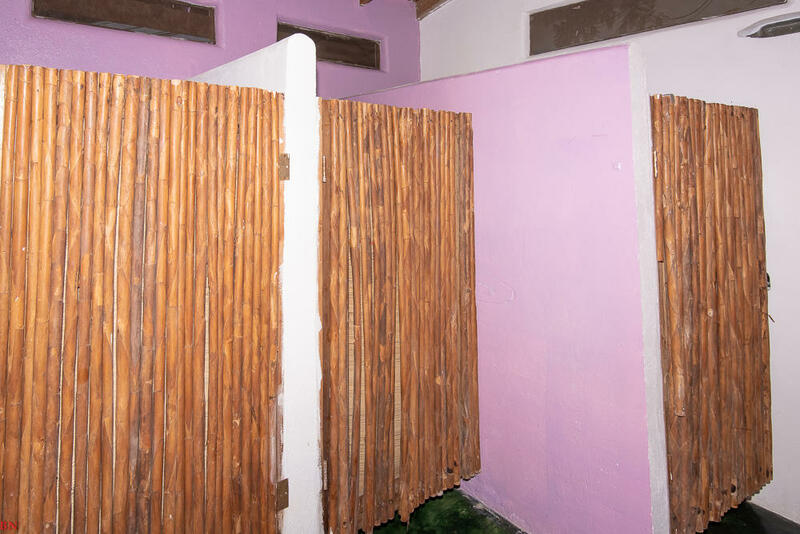 Guests have access to private bathrooms. 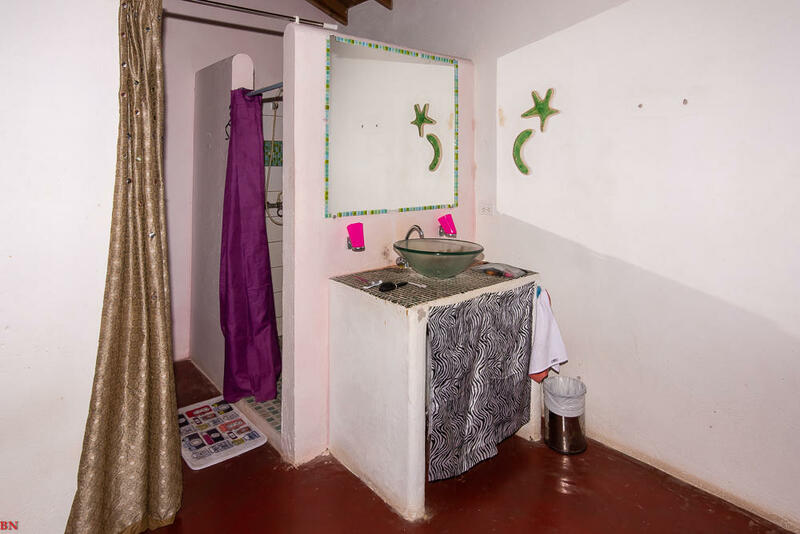 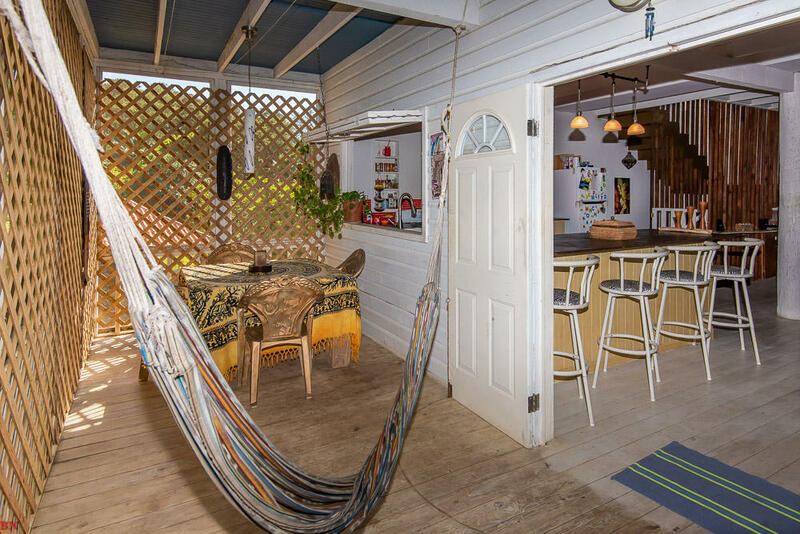 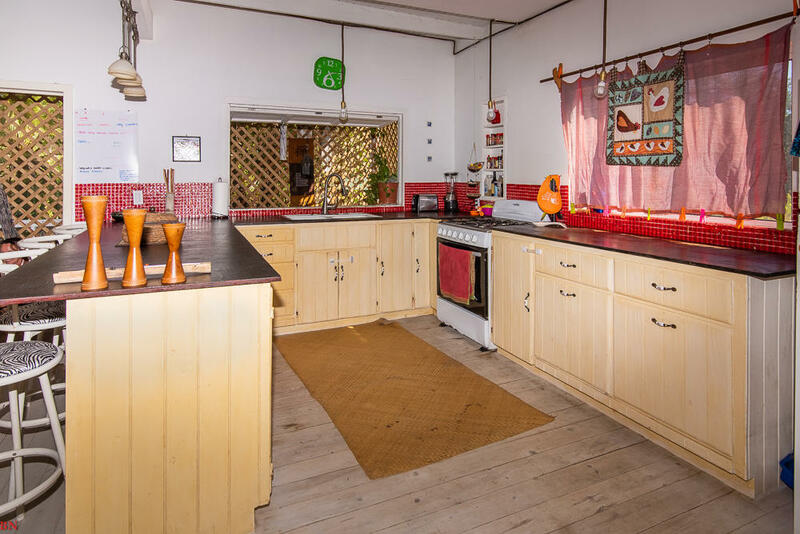 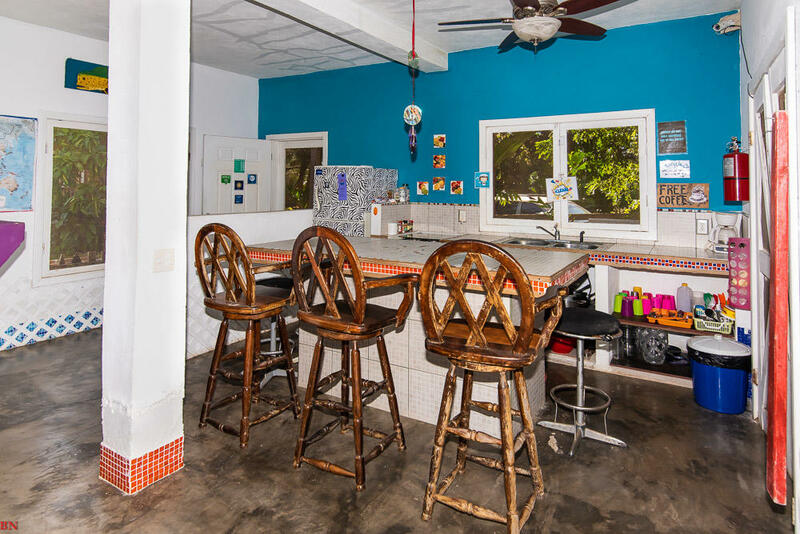 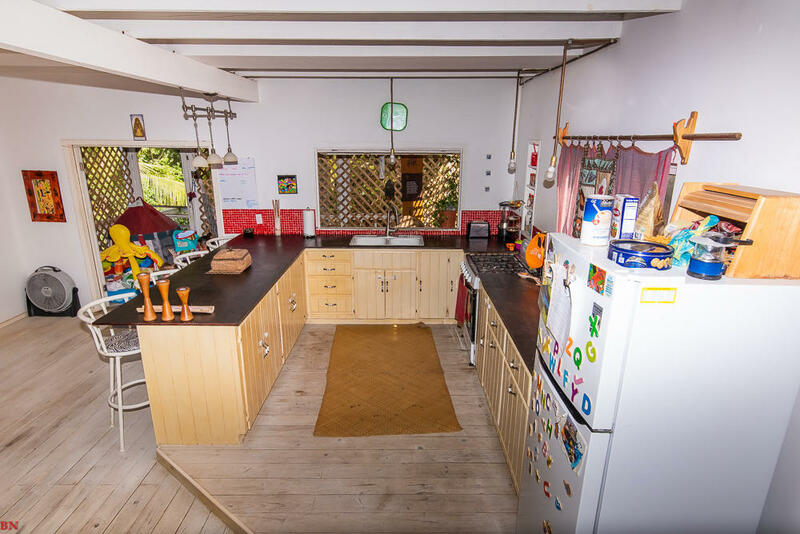 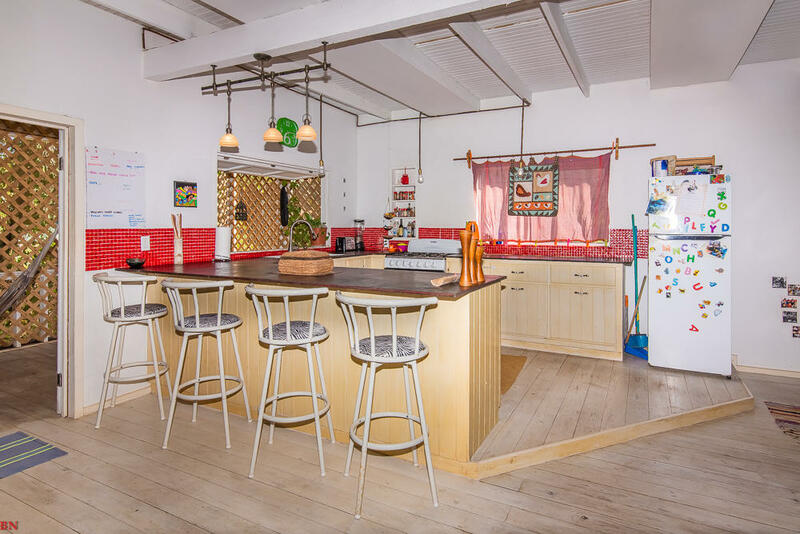 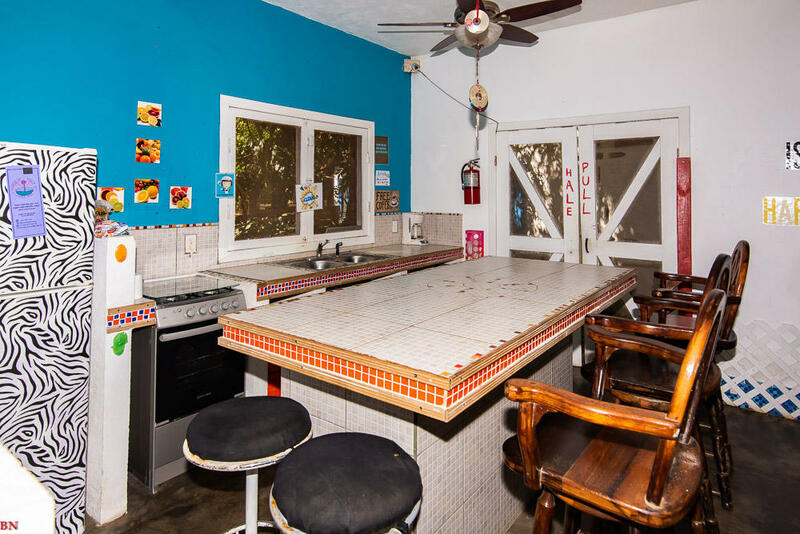 The property offers a shared kitchen. 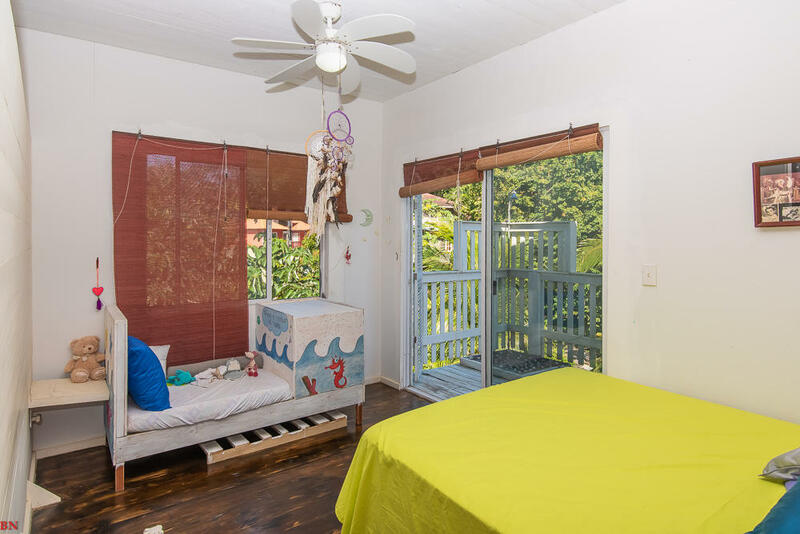 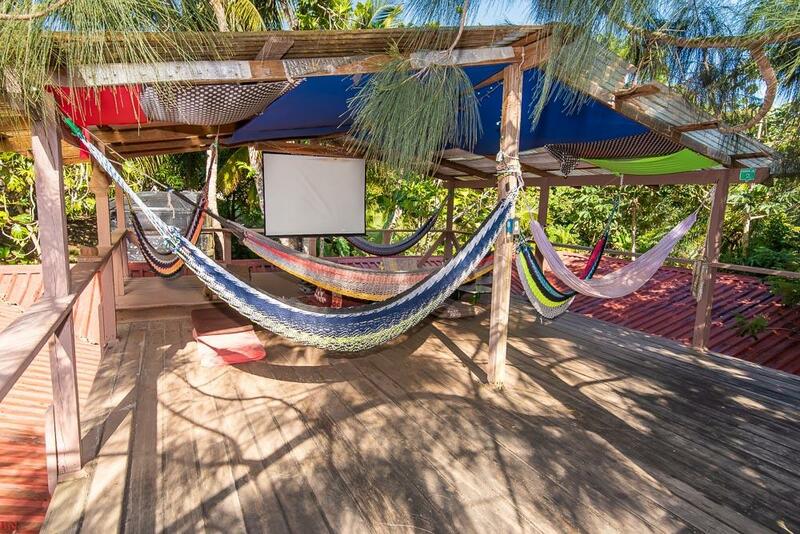 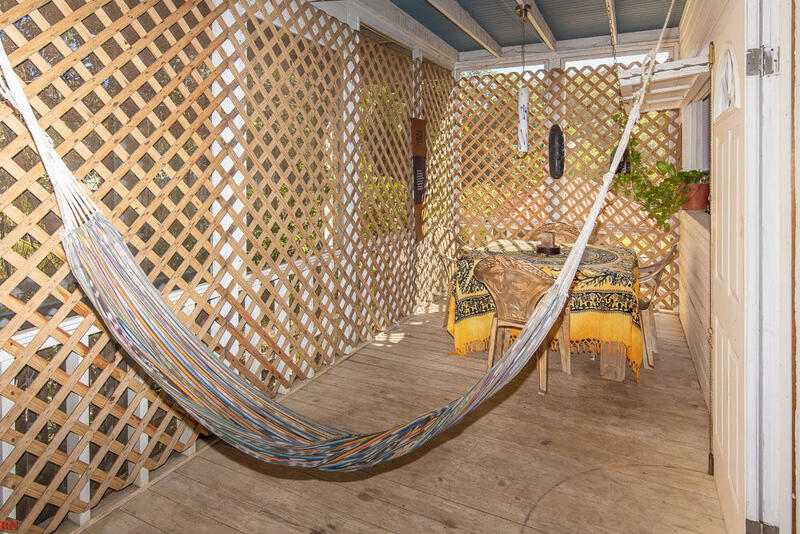 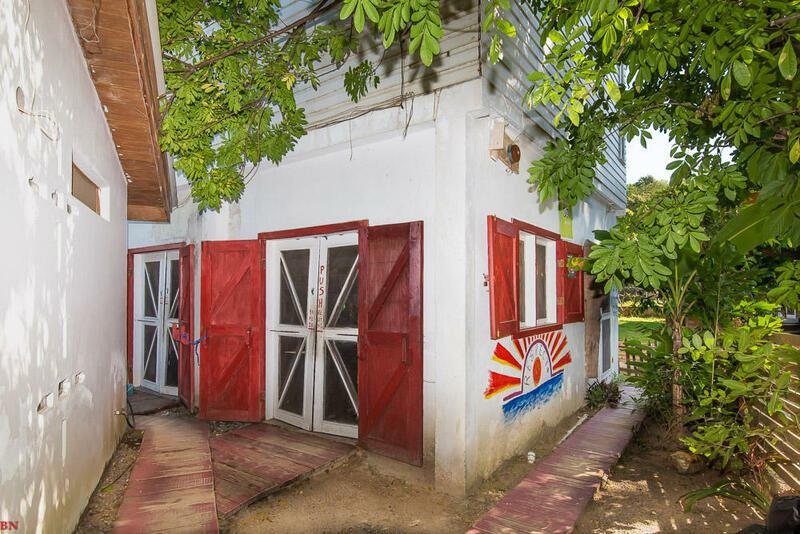 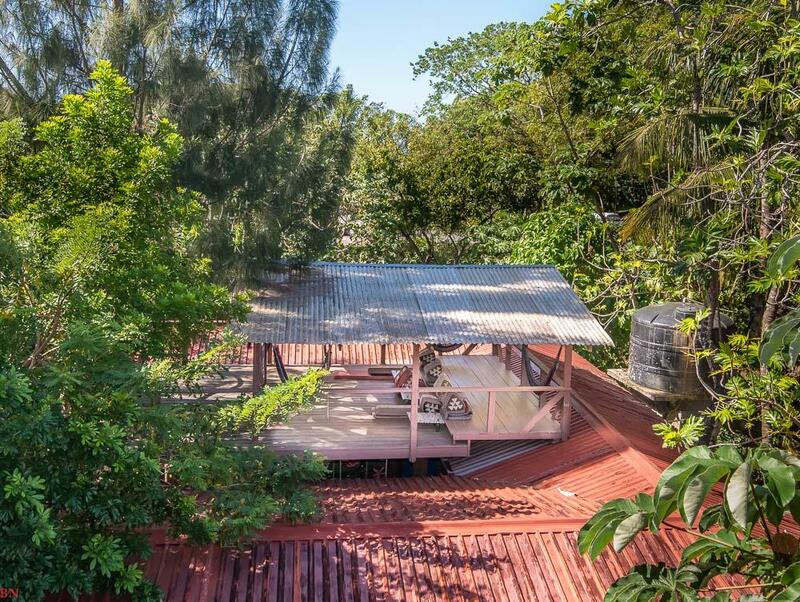 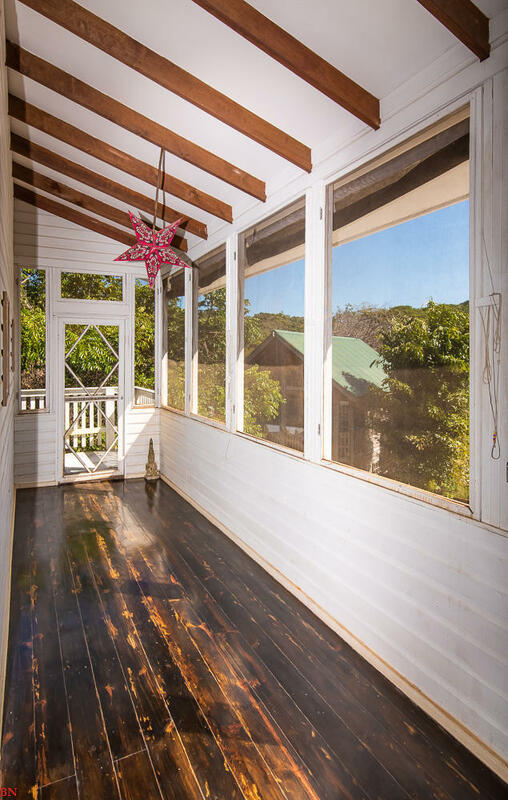 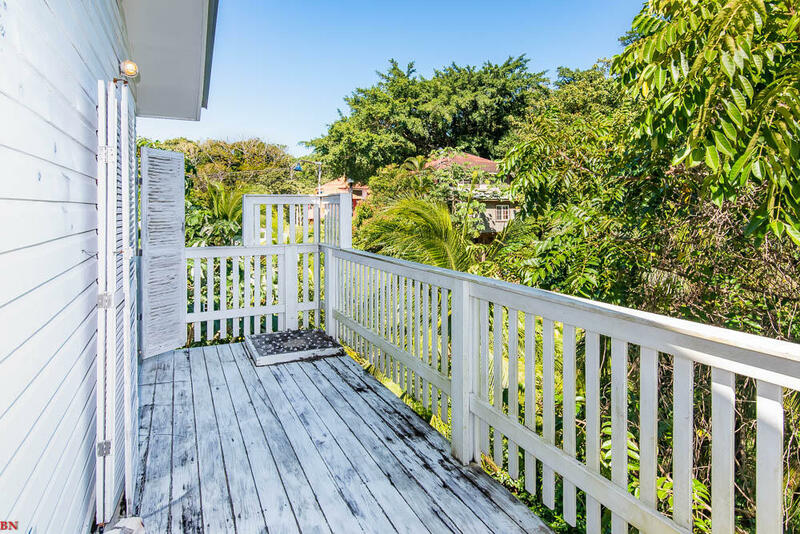 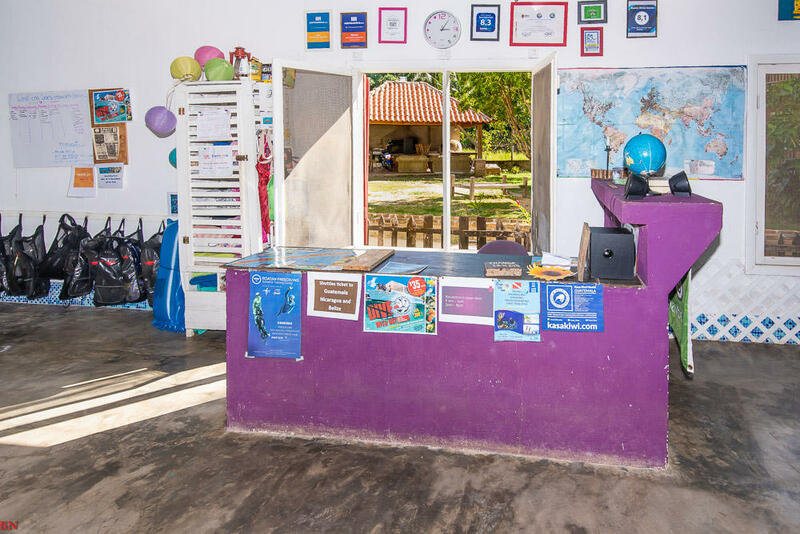 A solarium terrace and a luggage storage will allow you to enjoy your time in Roatan to the fullest. 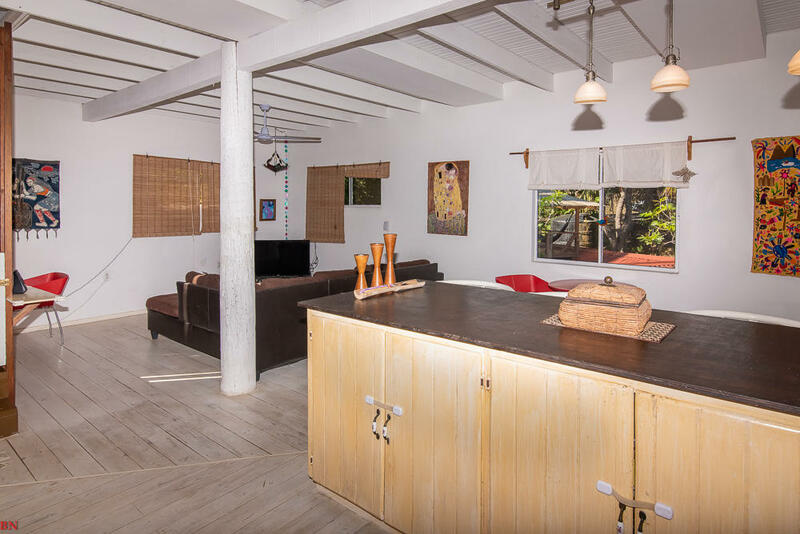 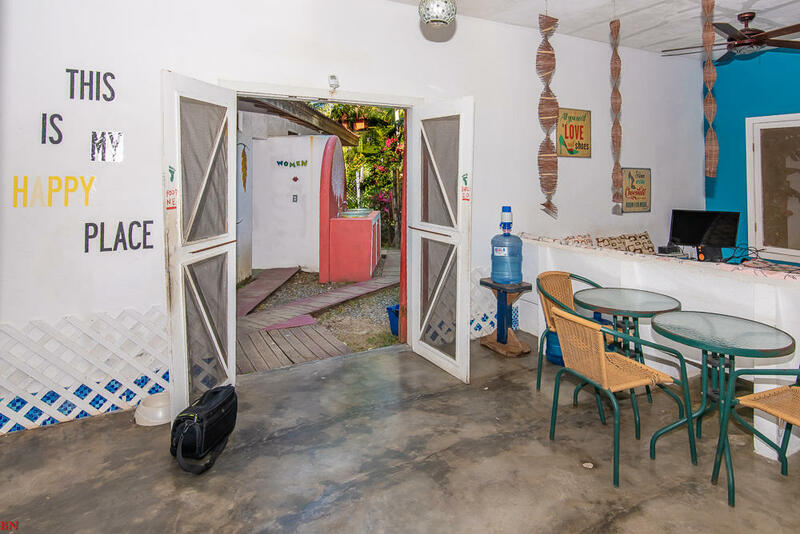 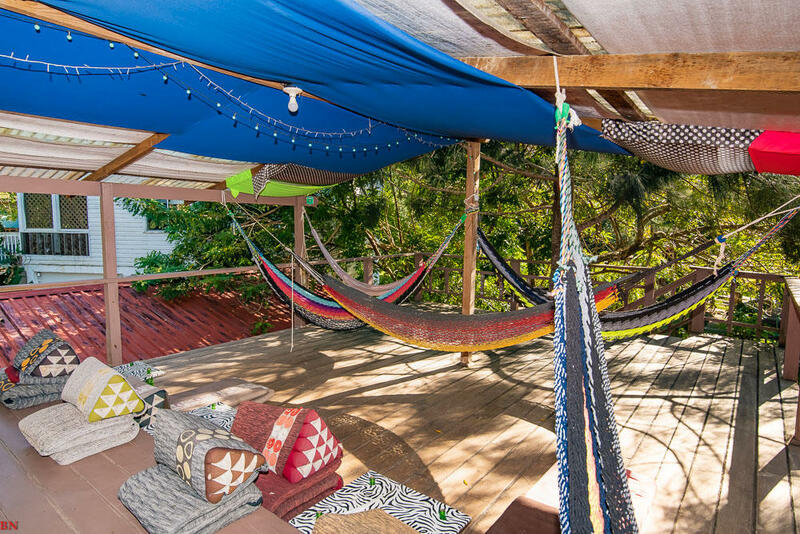 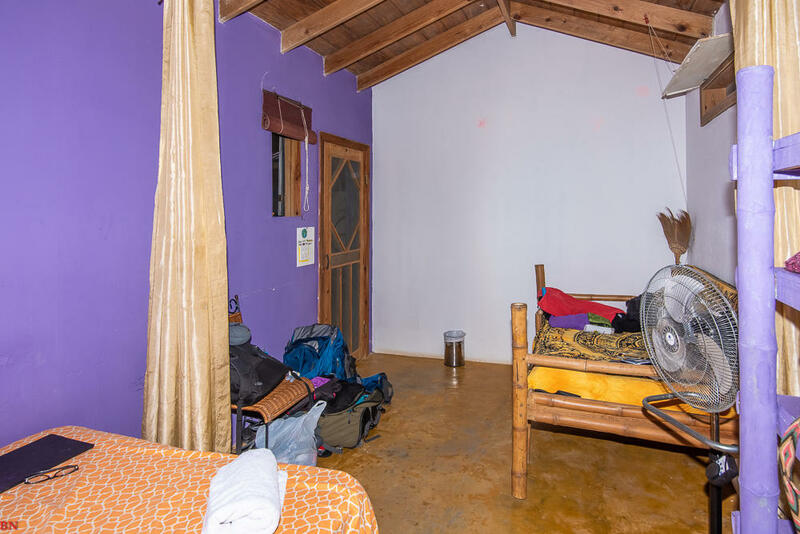 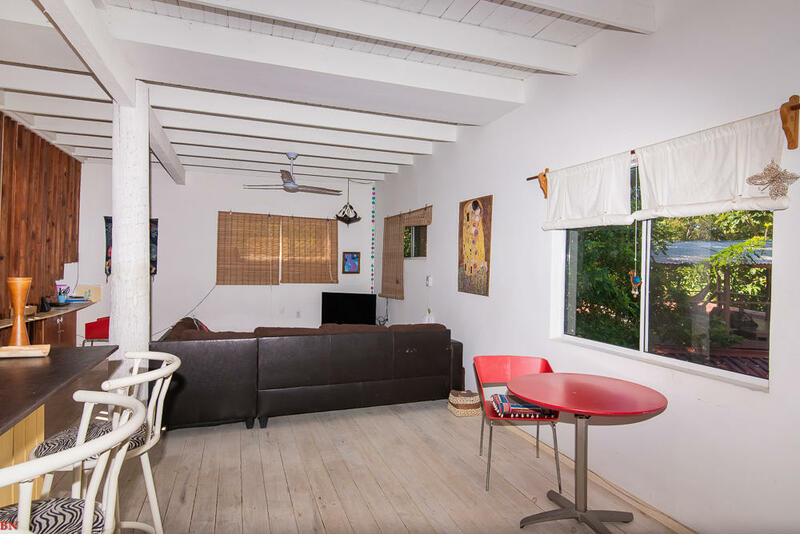 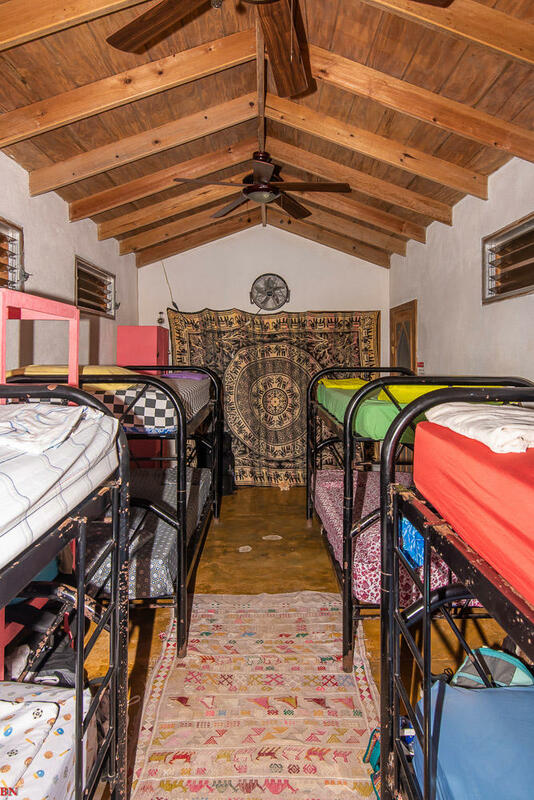 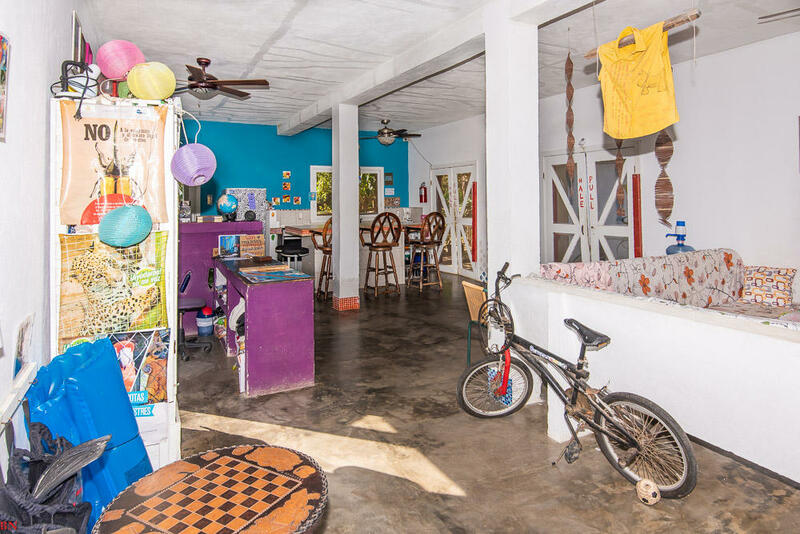 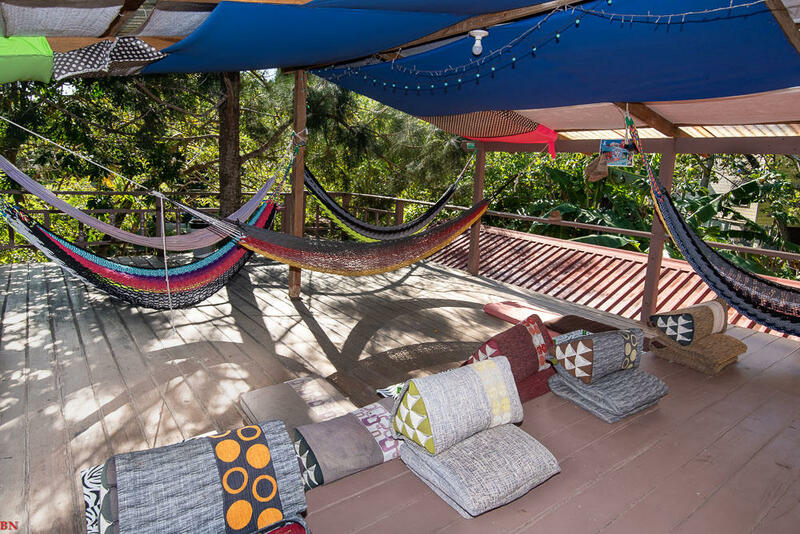 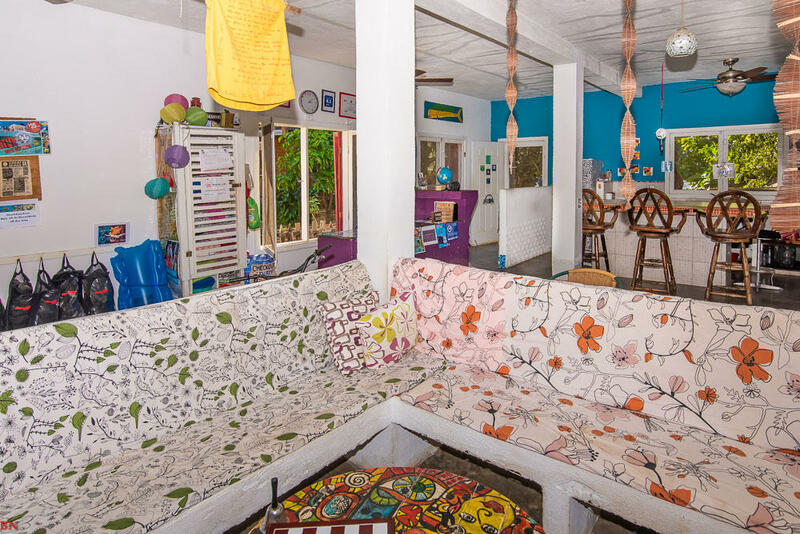 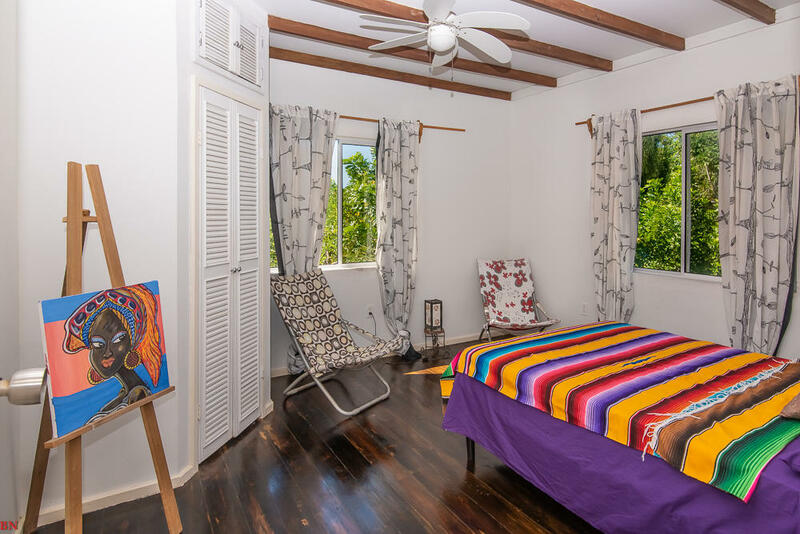 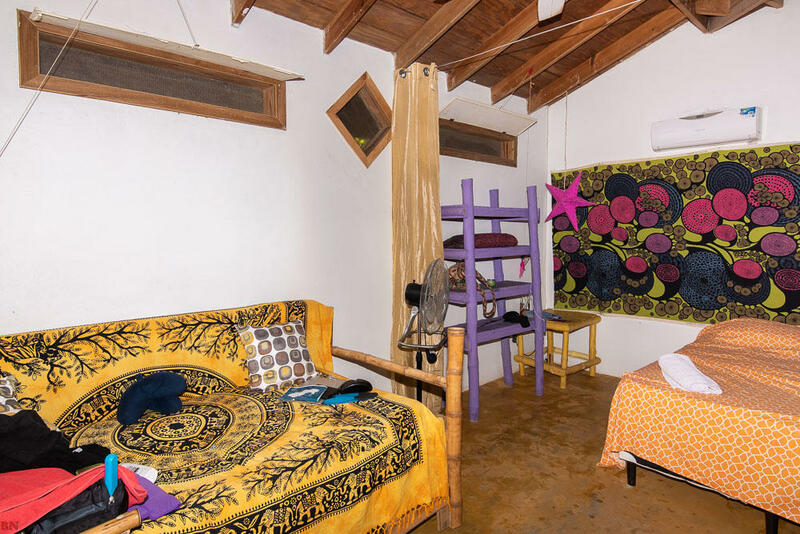 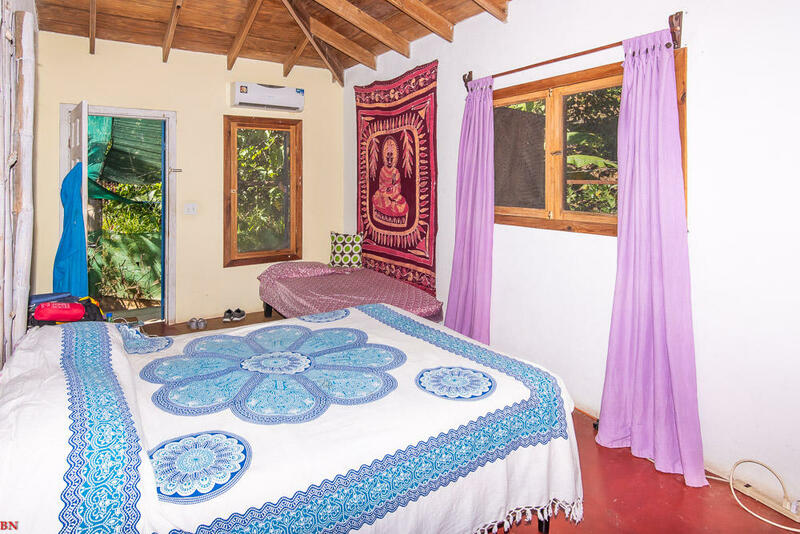 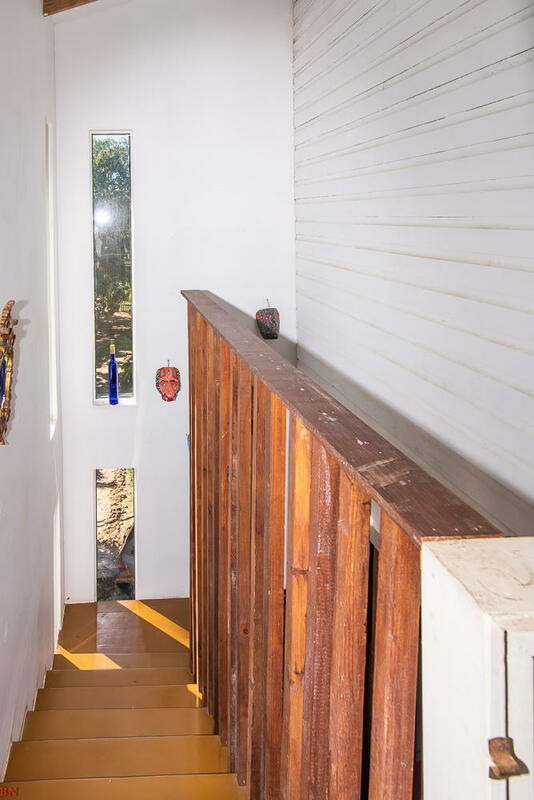 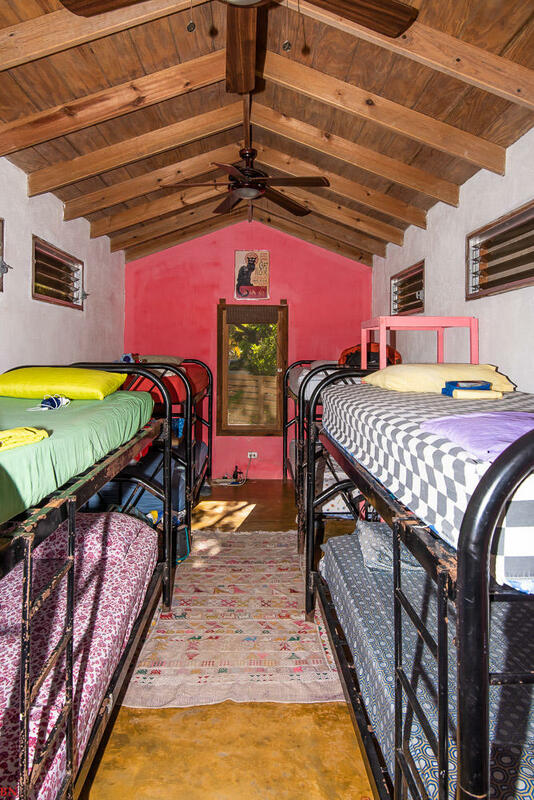 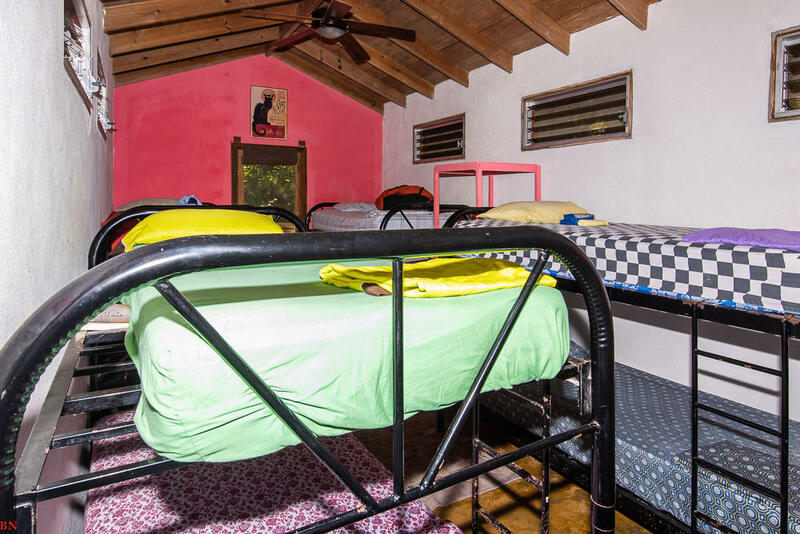 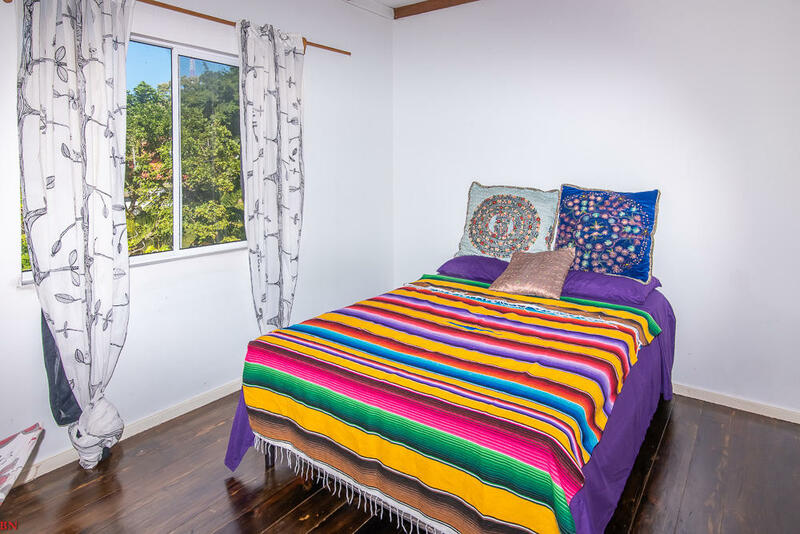 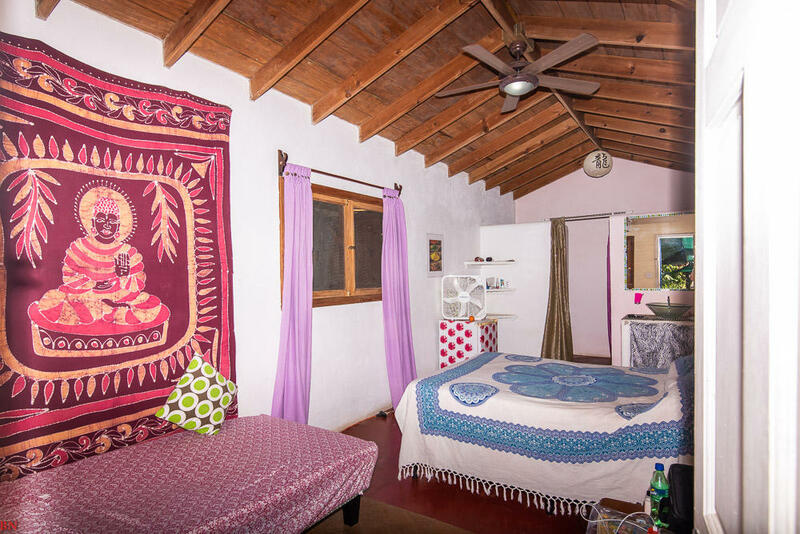 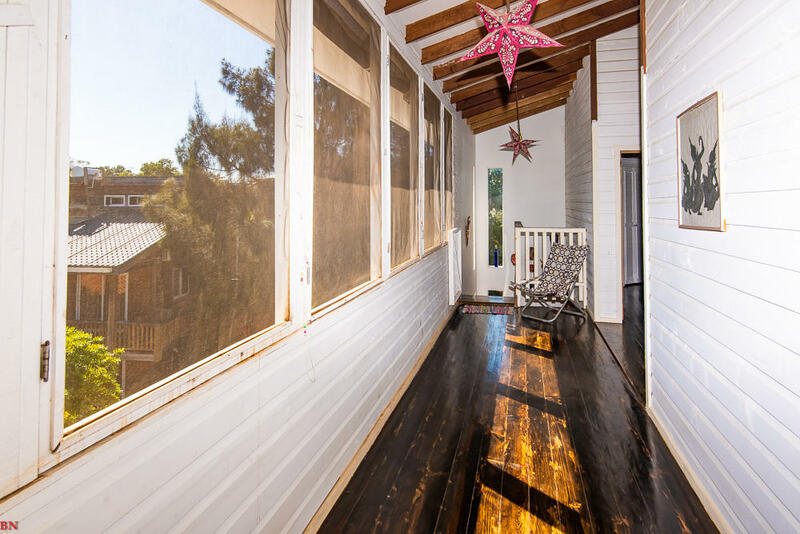 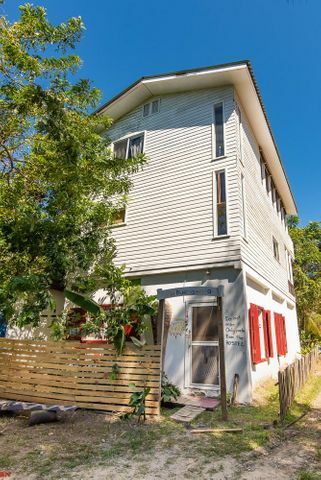 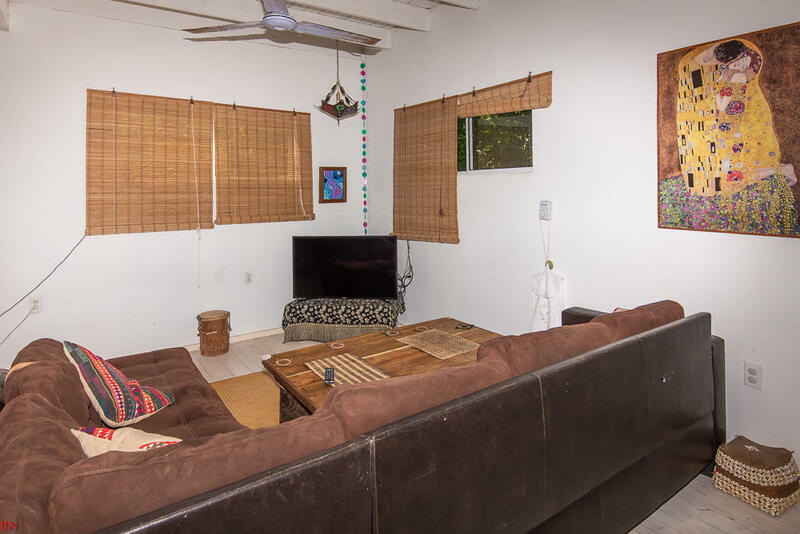 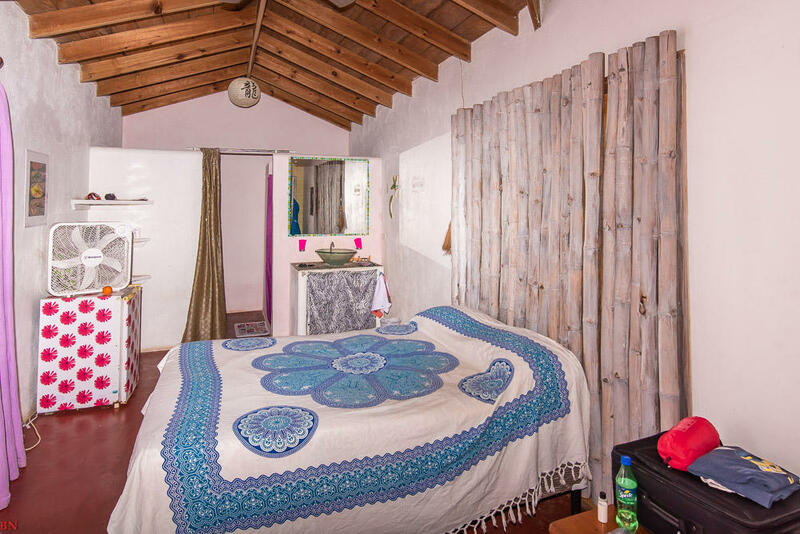 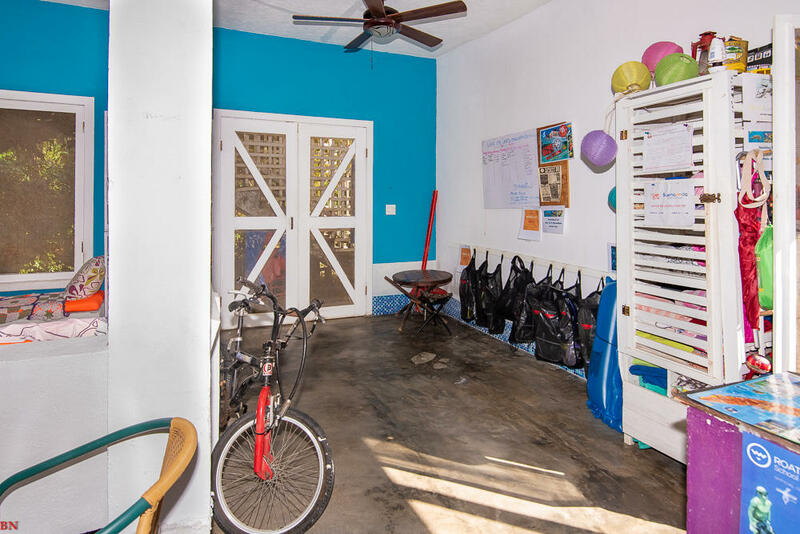 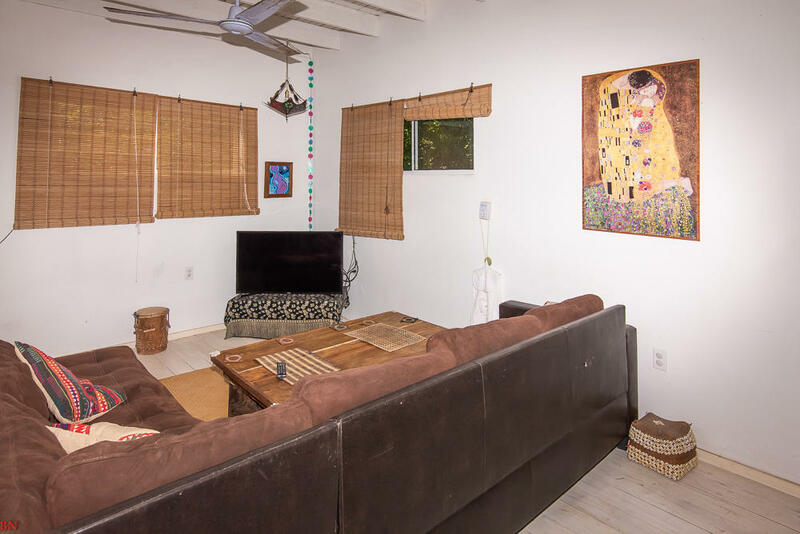 The Hostel offer a owners/managers home which is 2 bedroom one bath, full kitchen, living area, dinning room complete with a screened in porch.